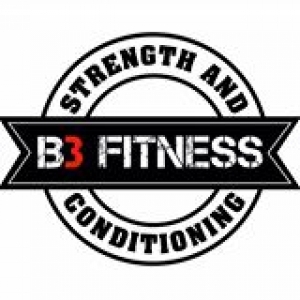 B3 Fitness & Fit Tech Ltd is located in Brackley. 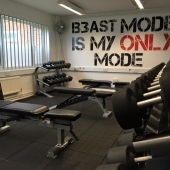 In a drive to upgrade and improve the existing facility for the members of B3 Fitness, the main objective was to supply new flooring, upgrade the strength & conditioning equipment and meet the demands for a new functional training area and outdoor boot camp area. 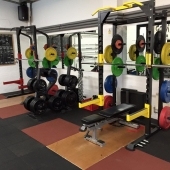 Working closely with the owner of B3 Fitness, Mark Chapman, we supplied new 30mm rubber flooring tiles throughout the gym with distinctive terracotta coloured tiles for the 2 lifting areas. 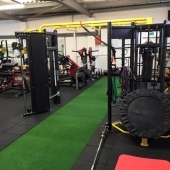 A 10 metre synthetic turf track was fitted for the sleds & prowlers within the functional training area. 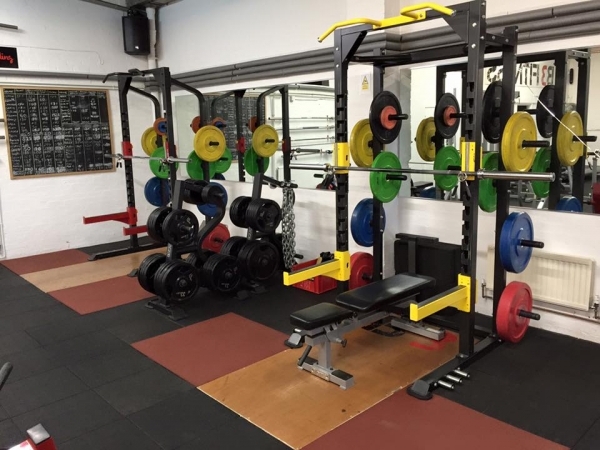 Within the strength area we fitted an extensive range of Sterling plate loaded machines providing total body workout options. 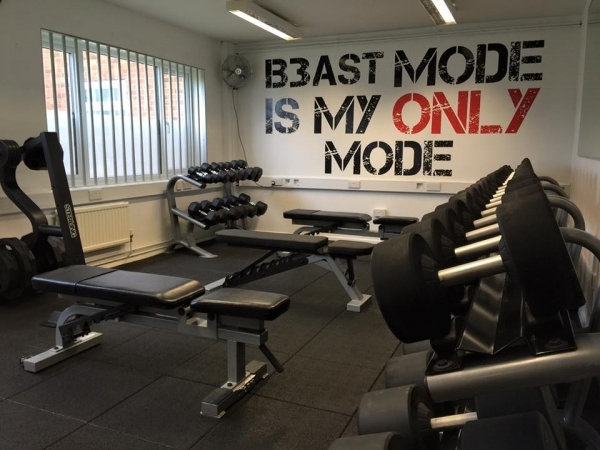 To offer a variety of training, there is also a range of fixed resistance machines. 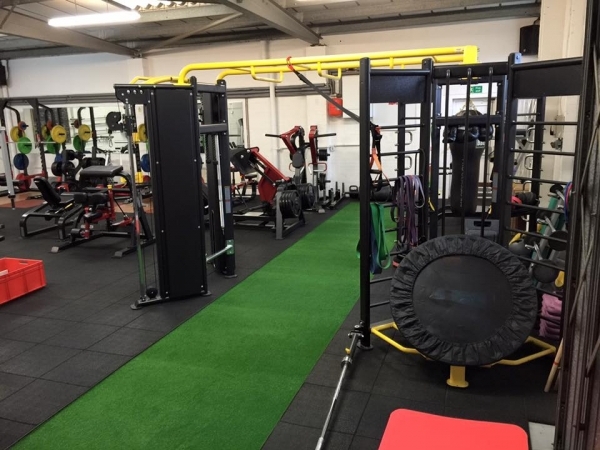 A new modular functional training rig with integrated dual pulley was supplied and installed within the functional area.